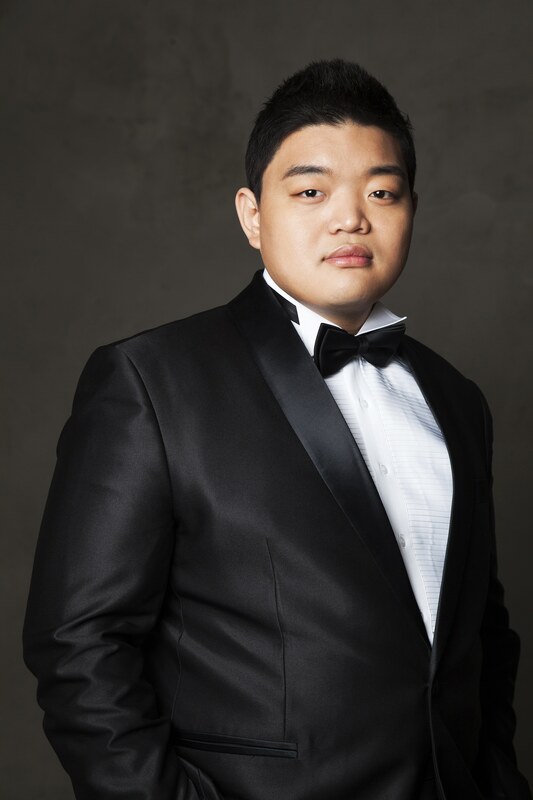 An alumnus of the Jette Parker Young Artist Programme, Korean tenor David Junghoon Kim is the winner of the much-coveted Francisco Viñas, Voci Verdiane and Toulouse singing competitions. Since his graduation from the programme in 2017, Kim has made a series of notables debuts and appearances: Alfredo in a new production of La traviata in Cologne, Macduff Macbeth at the Royal Opera House, Roméo Roméo et Juliette at Grange Park Opera and Leone de Casaldi in concert performances of the world premiere of Donizetti’s L’ange de Nisida with Sir Mark Elder at the Royal Opera House, recorded and later released by Opera Rara. This upcoming season sees Kim makes further house debuts as Macduff Macbeth at Opernhaus Zürich, Rodolfo La bohème at Oper Stuttgart and Italian Singer Der Rosenkavalier at Teatro Municipal de Santiago de Chile. He also sings his first Verdi Requiem with the Oslo Philharmonic and Jun Märkl. Over the two years at the programme he was heard as the Italian Singer Der Rosenkavalier, Venditore Il tabarro, Arturo Lucia di Lammermoor (also covering Edgardo), Ruiz Il trovatore, Flavio Norma, Nathanael Les contes d’Hoffmann, Lamplighter Manon Lescaut, Gastone La traviata, Augustin Moser Die Meistersinger von Nürnberg, Count Lerma and Herald Don Carlo and Pong Turandot. A graduate of the Seoul National University, he made his professional debut as Rodolfo La bohème and subsequently joined the Royal Opera House in September 2015. 2018-2019 season / 232 words. Not to be altered without permission. David Junghoon Kim, an impressive Ruiz in the new Trovatore, quickly established himself as a natural actor with an attractive tone as Kudrjáš. David Junghoon Kim was an ebullient and strongly characterised Kudrjáš.